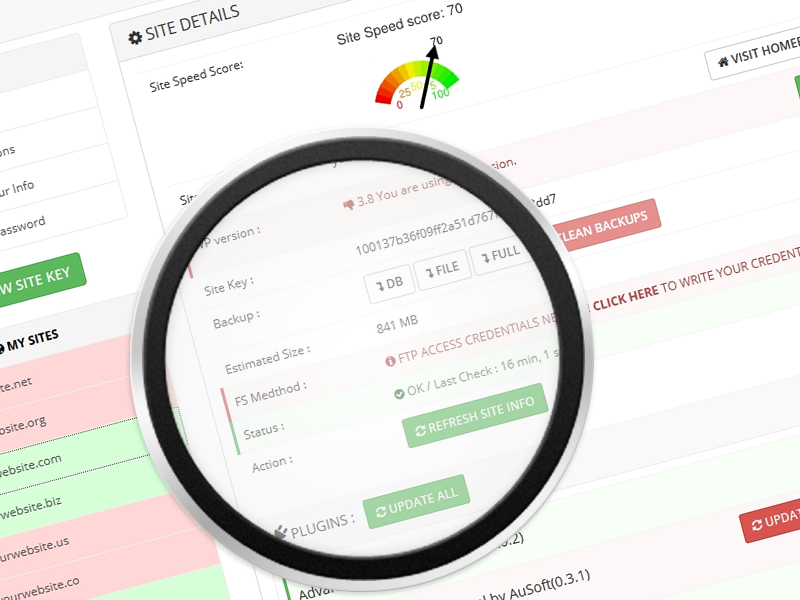 Manage and backup multiple WordPress sites from one location just one click. from one location just one click. WordPress users one step forward with us. Focus your main jobs, iRemoteWP will be install, update, backup, firewall process for you automatically. 12,700+ WordPress users trusted iRemoteWP & sign up now! 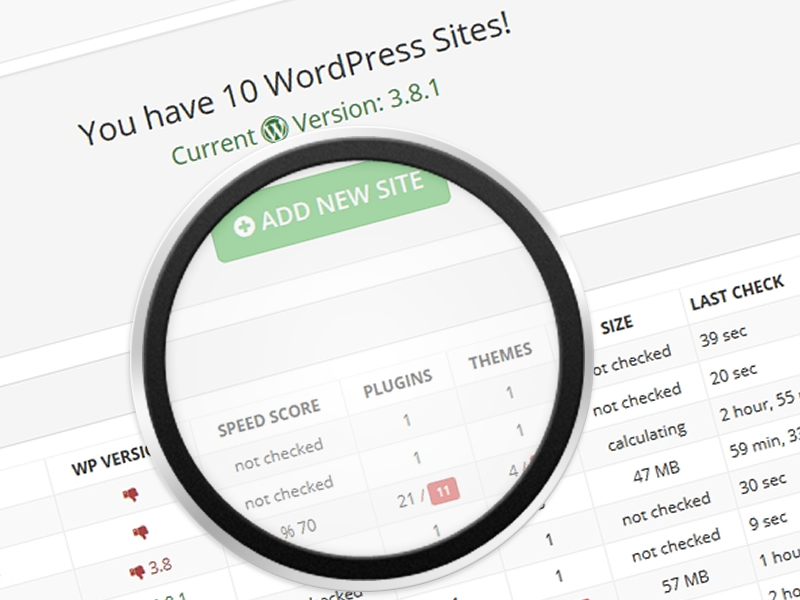 Manage, control, backup your WordPress powered web site free! You can update, install, delete, backup multiple WordPress sites when sign up! Download iRemoteWP Plugin from WordPress Repository!